SNAFU! : F-35 Block 4 is now labeled an "upgrade"...another 4 billion dollars to get BASELINE capabilities! 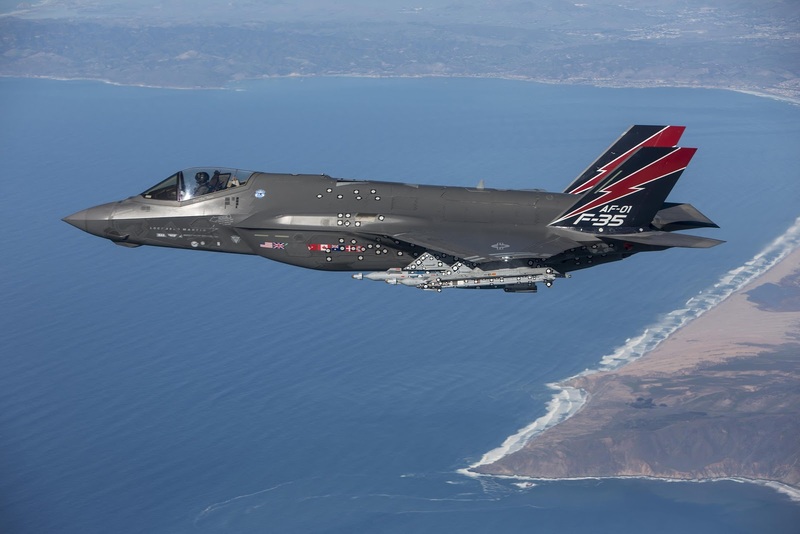 F-35 Block 4 is now labeled an "upgrade"...another 4 billion dollars to get BASELINE capabilities! Another 4 billion dollars to get the baseline capabilities that we were promised so long ago? Not good. Additionally I've got to check the timeline because this story is saying THRU 2022. I thought they would complete the Blk 4 idiocy by 2019. Where did the additional 3 years come from?